Country music has made vast changes over the last 60 years. A genre once defined by songs about love, heartbreak, death, and life (typically the rougher side) in general. A genre where some of the best voices, musicians, lyricist and song writers at the time (and of all time) called home. Over the last twenty-something years this once great genre has devoled into a musical world where musicianship is almost gone, and could basically be referred to as pop with a twang, or any group of guys with beards, a mandilion and $200 plaid flannel shirts. 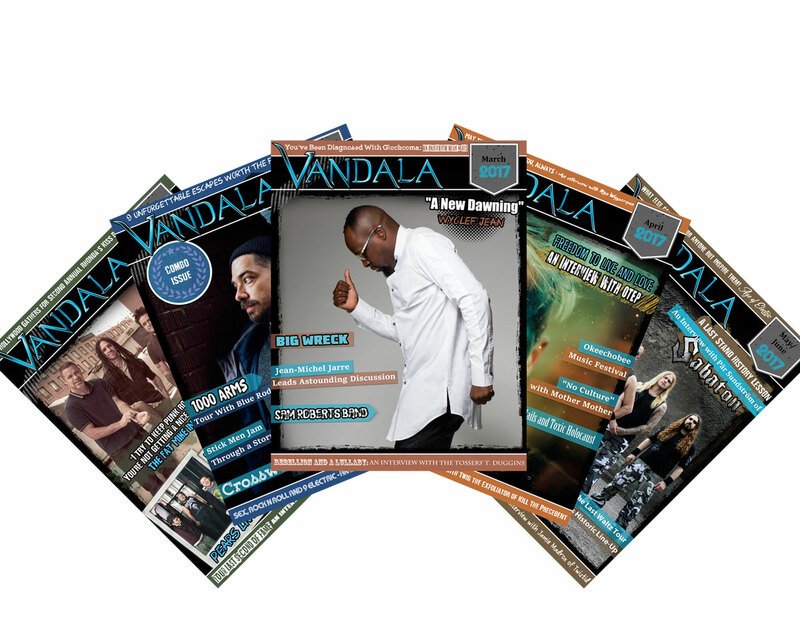 But, underneath all of this there are still some acts that carry on the the great musical storytelling traditions. 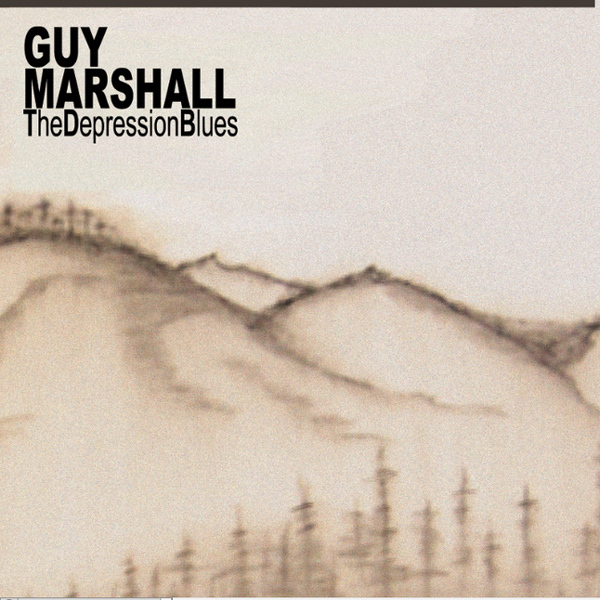 Knoxville Tennessee’s Guy Marshall do just that on The Depression Blues, the band’s first full length release. Lead singer, and songwriter Adam Mcnulty, along with vocalist and wife Sarrenna, and co-songwriter and vocalist Eric Griffin, together, have crafted an album pouring a sweet but melancholic record that will take listeners on a melodic trek to a land of dirt roads, and honky tonks. Where the times and folk were simpler, and where as the track “Cowboy Ballad” says you can “lean back into chair and listening to them tunes”. Mcnulty’s voice and storytelling ability is engaging as is it rare these days, captivating and approachable to listeners of any musical style, and this is from the rawness and truth behind the music. The old country attitude is and life is not something Mcnulty and Griffin witnessed second, but something they lived, and continue to live with pride. The Depression Blues carries on the traditions of George Jones and Townes Van Zandt, many others that influenced the style of this album. It is a carousing that the old soul of country music has not been permanently holstered, and the esthetic of chronicling life and continuing traditions through song still exist. ← The Plot In You Return With New Album + New Song — Listen!